Celebrate Christmas with Charlie Brown and the rest of the Peanuts gang in this gorgeous retelling of the beloved Christmas special! 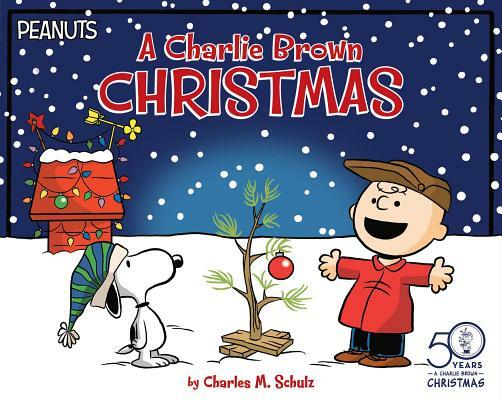 2015 marks the 50th anniversary of A Charlie Brown Christmas TV Special! Find out in this beautiful storybook with glitter flocking, embossing, and foil on the cover!